NTT DATA has been helping clients innovate across all phases of the application lifecycle for over four decades. NTT DATA’s IT architects will work closely with you to align your business strategies and supporting technologies. In addition, our application design foundation and technology-neutral approach allow us to provide multiple innovative architectural options that can help you build a lasting, adaptable IT foundation to support continuing growth cost-effectively. Our user-centric design approach and lean, agile development accelerates business value of your applications. We exploit the benefits of the latest tools and technology, yet are vendor-agnostic and technology-neutral. The result: improved product quality, more useful functionality, lower cost, and a higher ROI. And our project management approach has earned us client recognition for achieving on-time, within-budget delivery. Quality Assurance and Testing: Software innovation can help organizations drive growth and respond more swiftly to changing markets. Yet, developing solutions quickly can compromise quality. NTT DATA builds quality into software from the start through our Quality Assurance and Testing services which include performance testing, functional testing, mobile testing and specialized testing, among others. In the U.S, we earned industry recognition for QATalystTM, one of our cloud-based quality assurance solutions, from InformationWeek 500. To drive business growth, applications must deliver value throughout their lifecycles. Our award- winning application management and outsourcing solution (Dynamic Application Management and Outsourcing [DynAMOSM]) uses real business metrics to help you identify short- and long-term innovation opportunities across applications, support services, and technologies. Through continuous measurement and analysis of the entire application and technology portfolio, DynAMOSM enables you to align support activities to current business goals, reduce total cost of ownership, and focus resources on meeting the ever-changing needs of your business. Improvements to legacy system performance can have a dramatic effect on business performance and innovation. 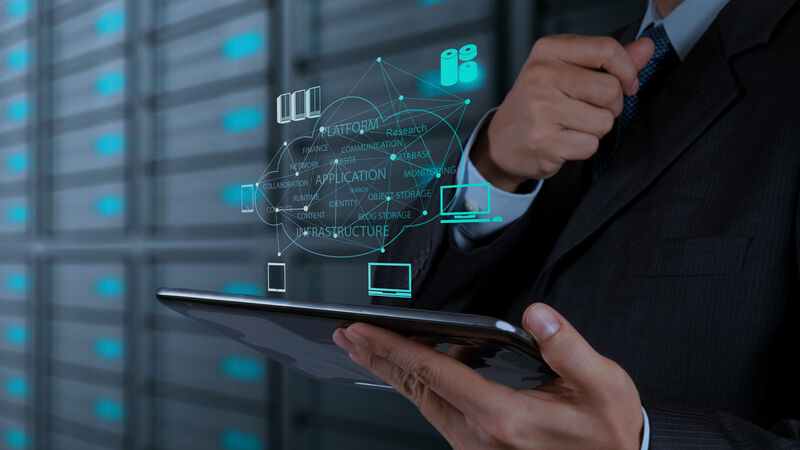 Our Legacy Modernization and Transformation services can help you convert or migrate your legacy databases and languages to newer technologies using a highly automated, tools-based approach and a proven structured methodology. This preserves and extends the life of your most valuable applications while providing you with a path toward your technology end state. NTT DATA can help you embrace the mobile revolution in a secure, controlled, and cost-effective manner. We have a proven track record of working within the telecommunication industry as well as deep experience harnessing mobile platforms for a variety of enterprises to deliver a comprehensive mobility service portfolio that spans from strategy and development to governance, management, and quality assurance. Creating a unified social media, mobile, and web strategy can be extremely challenging from both technological and usability perspectives. NTT DATA provides a unique mix of web strategy, design integration, user experience, and development expertise to develop online solutions that better engage your audience and deliver business results. Our Online Services include portals, user experience optimization, mobile applications, reputation management, e-commerce strategy, and social media strategy. The “Internet of Things” refers to a world where billions of objects will report their location, identity, and history over wireless connections. The realization of this scenario will require dramatic changes in architectures and communications with the extensive involvement of R&D departments to support the pioneering solutions of these pervasive networked systems. NTT DATA is able to support you in the analysis and implementation of embedded systems and real-time solutions in leading industries (telecommunications, defense, aerospace, automotive, and energy). NTT DATA can leverage technological skills such as DSP, System On A Chip (SOAC) and dedicated processors, including ARM CPU, RFID systems, as well as innovative methodologies and consulting capabilities. NTT DATA developed various automation tools for application development under the brand name TERASOLUNA. These tools allow us to develop large-scaled enterprise applications in shorter time (up to 50% compared to traditional application development methodologies), while maintaining high quality standards. TERASOLUNA is supported by many references from global customers. 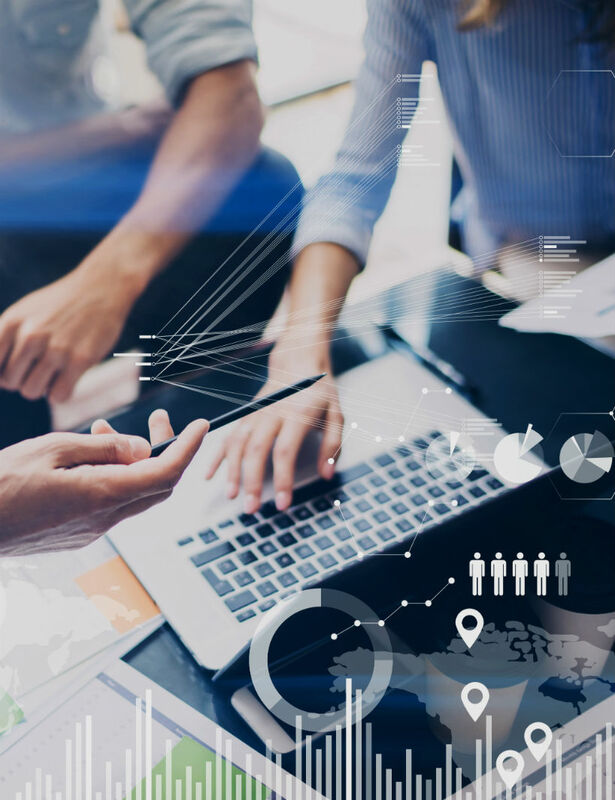 To drive business growth, IT organizations need to bring innovation wherever it’s needed - whether to fast-track new initiatives, update legacy systems, or take advantage of new technologies and channels. NTT DATA has been helping clients innovate across all phases of the application lifecycle for over four decades. Our comprehensive portfolio of Application Development and Management services combine technical and business expertise with client insight to develop tailored solutions to optimize value for your business. Our vendor-agnostic approach, supported by a robust set of methodologies and frameworks, leverages open source where feasible and maximizes your return on investment. Through an optimal blend of onsite, offsite, nearshore, and offshore resources, NTT DATA’s cost-effective delivery and sourcing model balances global reach with local accountability. This ensures flexibility, speed, agility, and delivery excellence regardless of project or geographical complexity. NTT DATA’s commitment to R&D enables us to develop the innovative technologies that help keep your business on the leading edge.